los rododendros florecían en mi jardín. 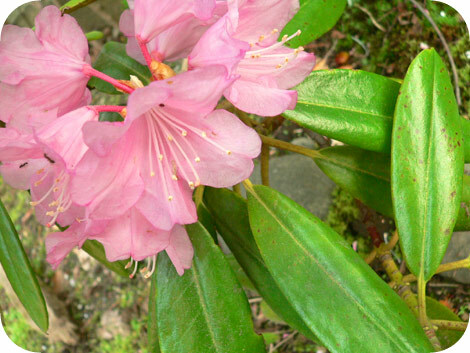 When I came home from work, rhododendrons had bloomed in my garden. Me siento relajada cuando veo unas flores. Seeing flowers makes me relax. Ce journal est la continuation de celui d'hier. This diary is the continuation of yesterday. Aujourd'hui, ma fille est allée en excursion. 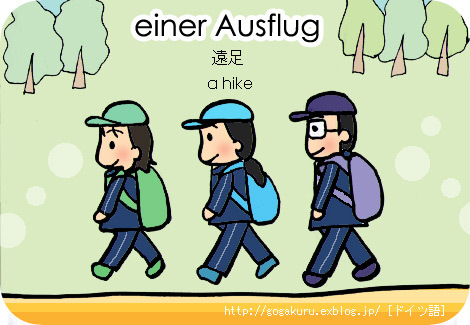 My daughter went to the excursion today. Il faisait doux. C'était très agréable. It was warm and very comfortable day. I think she had pleasant lunch in the open air. Meine Tochter ist eine Studentin der Aufbauschule. My daughter is a junior high school student. Teachers and students will go on a hike to a park tomorrow. Der Park ist 7.7km von der Schule. The park is 7.7 kilometers from their school. Hoffentlich scheint morgen die Sonne. I hope that the sun will shine tomorrow. 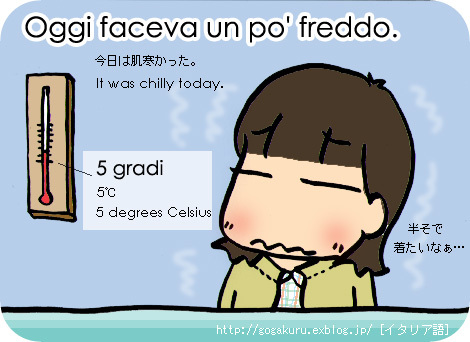 Oggi faceva un po' freddo. La temperatura minima era di 5 gradi centigradi. The lowest temperature was 5 degrees Celsius. Spero che domani faccia caldo. I hope it'll be warm tomorrow. так что я чистила открытыми окнами. It was fine today, so I cleaned my room opening the window. После этого за чаем я учила язык. А затем я немного делала йогу. 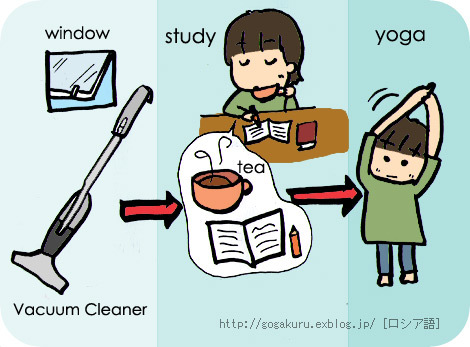 After that I studied language drinking tea, and then did yoga a little. 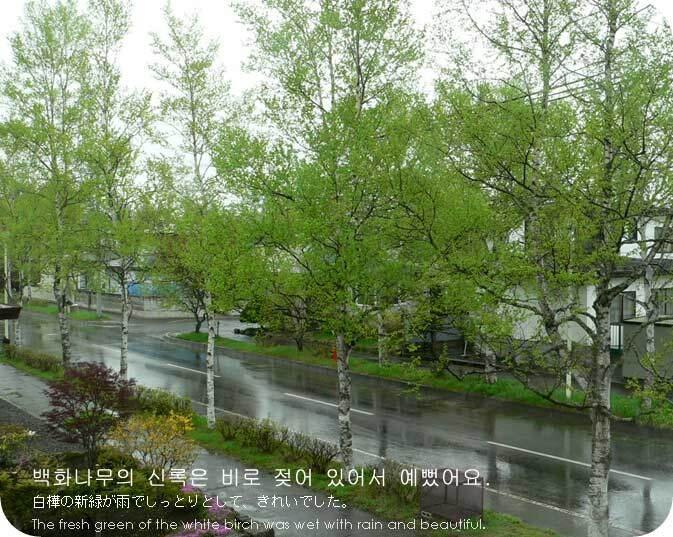 It was raining gently today. 백화나무의 신록은 비에 젖어 있어서 예뻤어요. 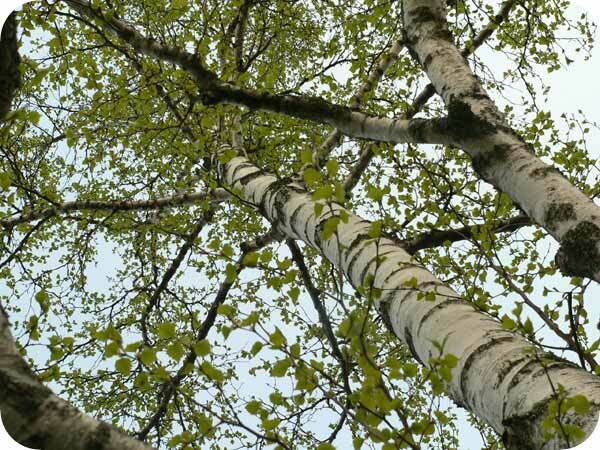 The fresh green of the white birch was moist with rain and beautiful. Wǒ xihuan xiàngshēngcí de wénzì. Yīnwèi nà shì shēngdòng hē yǒuqù. I'm fond of onomatopoeia's sounds. Because it makes me feel lively and fun. Bùdàn Rìyǔ, wàiyǔ de xiàngshēngcí wǒ yě gǎn xìngqù. but also in other languages. 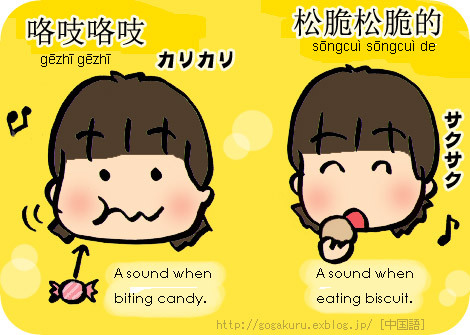 Wǒ xiǎng zhīdào zhǒngzhǒng de xiàngshēngcí. I'd like to know various onomatopoeia. I've been feeling sleepy all day long. I also felt a little bit pain on my shoulders. 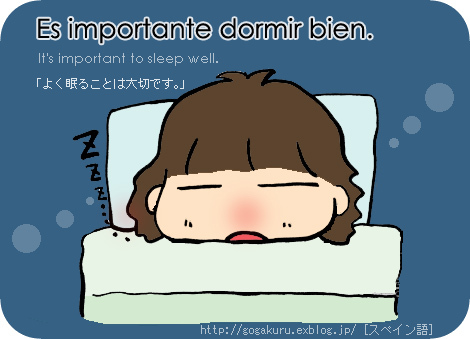 Es importante dormir bien. Buenas noches. It's important to sleep well. Good night. See you tomorrow! Il y a des bouleaux blancs près de chez moi. 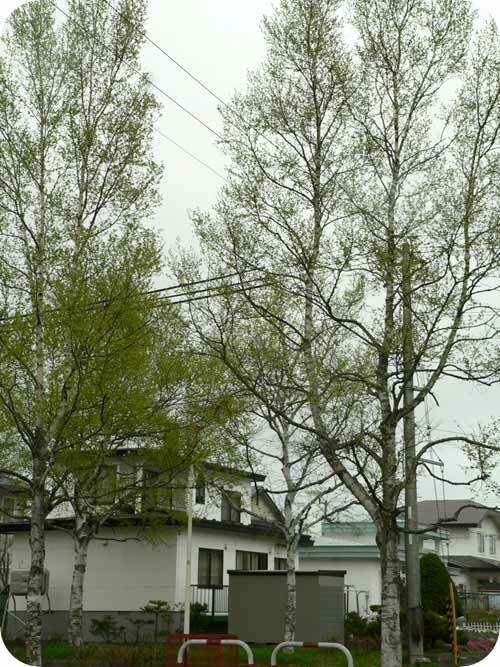 There are some white birches near my house. Fresh green leaves has begun to grow lately. La couleur tendre fait mon cœur douce. The light coloring makes my heart gently. C'est l'un de mes favoris. Ich muss heute nicht so früh aufstehen. Ich brauche heute nicht so früh aufzustehen.